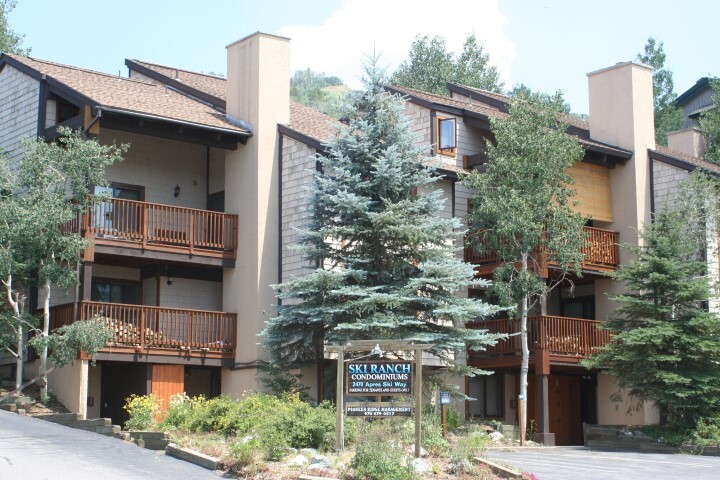 Rarely on the market, the Ski Ranch is an exclusive, ski in/out complex with only 10 units. 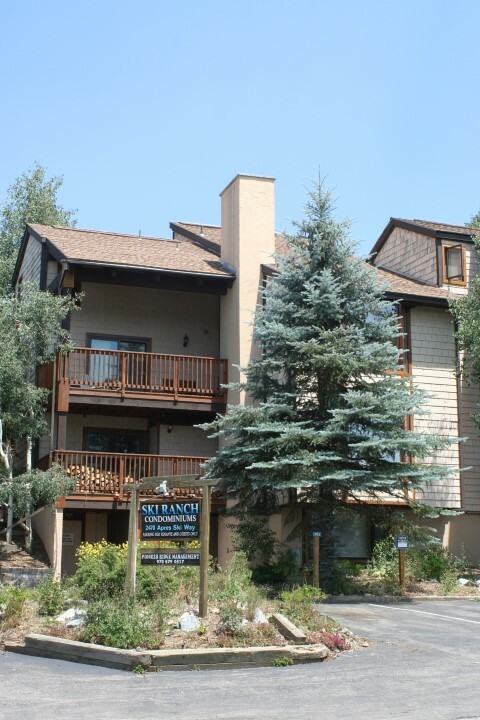 Spacious decks, private exterior entry, and a one-block walk to the ski run are just a few perks of the ultimate ski residence. Log fireplaces and a hot tub are perfect to help warm up after a long day on the powdery slopes. Cable and high-speed internet are included in the HOA fees. These residences are optimum for 2nd homes or for rental opportunities.